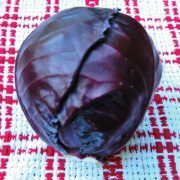 Red Acre cabbage is simply the best early maturing red cabbage! 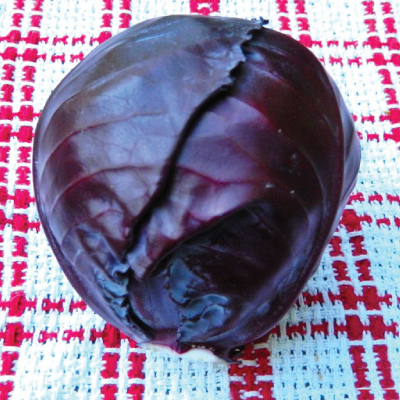 Red Acre is a fantastic cabbage that produces reddish-purple heads. 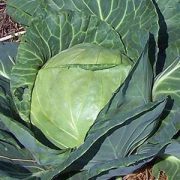 Each cabbage head grows to 7 inches in diameter and weighs about 3 pounds. 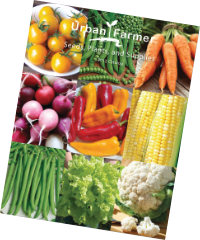 Red Acre is resistant to cabbage yellowing and is great for home gardens that have little space. 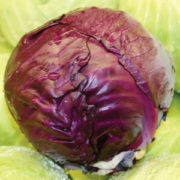 Red Acre cabbage stores better than just about any other early cabbage variety. Great raw or for coleslaw use.